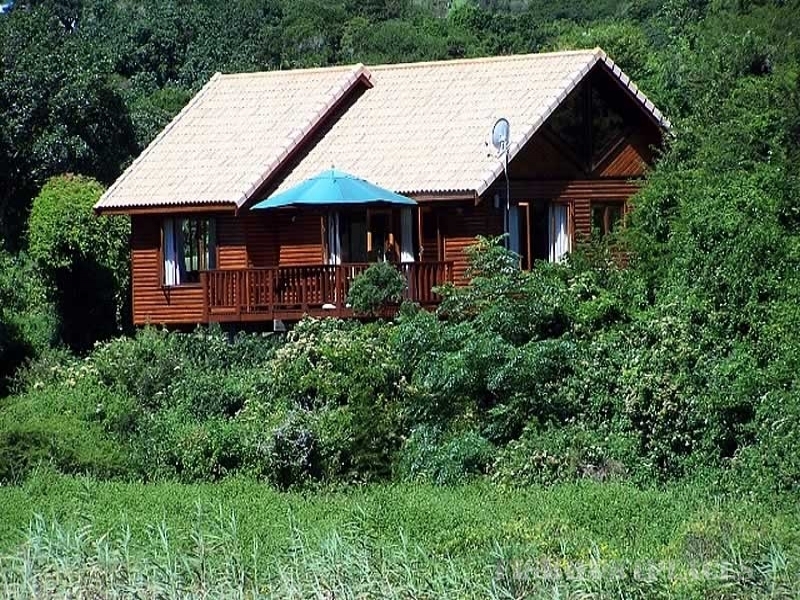 Country style self catering accommodation, Port Elizabeth in the malaria free Eastern Cape of South Africa. 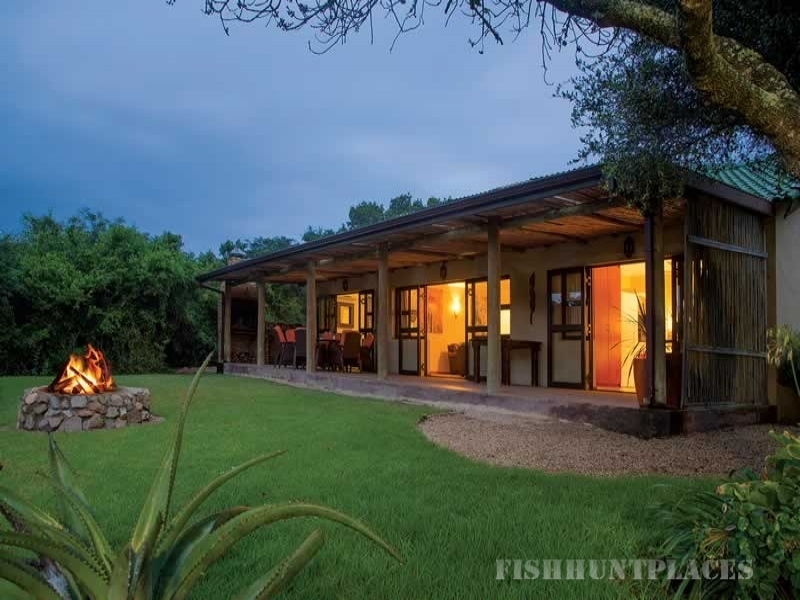 Thunzi Bush Lodge is located in the tranquil sanctuary of coastal forest and African bush and offers country style self-catering accommodation 30 km from the center of Port Elizabeth, at the start of the Garden Route. 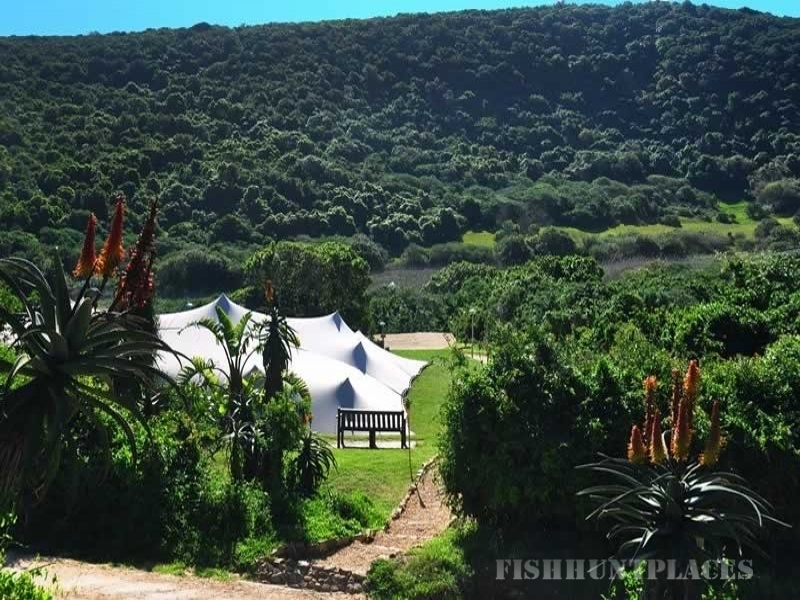 The lodge caters mainly for the traveller who enjoys a tranquil setting, forest & beach walks, bass fishing or bird watching. 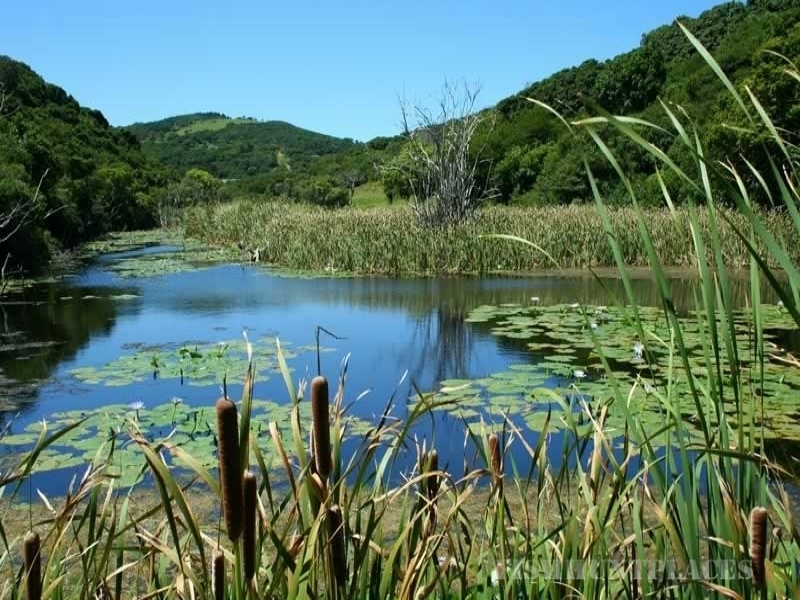 Walking trails around the lodge provide access to the dense indigenous coastal forest where many bird species and animals including bushbuck, blue duiker and vervet monkeys can be spotted. Charming chalets with private decks merge luxury, supreme style, spaciousness and comfort for the enthusiastic nature lover. Relax at our lazy-lizard swimming pool, experience our friendly staff, tasty picnic baskets and many interesting activities. 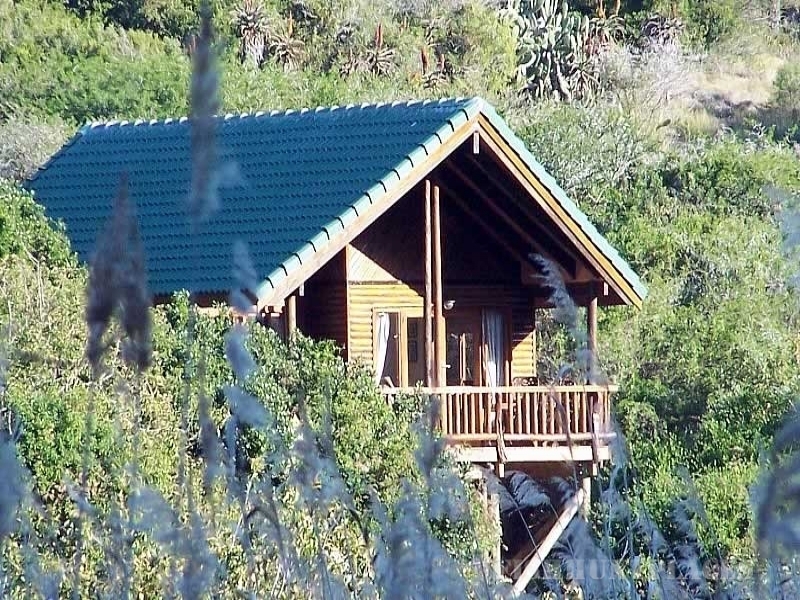 Accommodation which is in luxury Chalets, is available on a self-catering basis. Picnic Baskets on request. 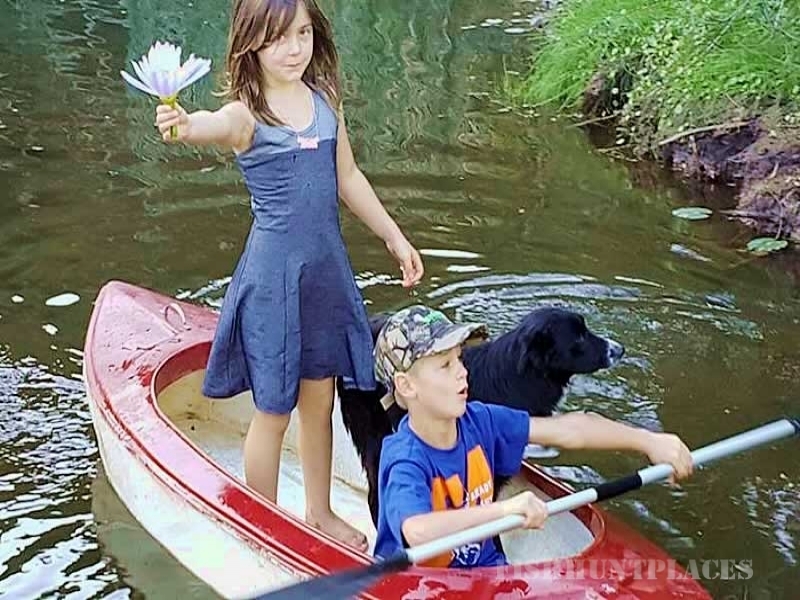 Get out of the hustle and bustle of city life and enjoy a tranquil afternoon of bass fishing or a leisurely walk through the indigenous forest knowing that within a 10 min drive, you have access to modern shopping malls, blue flag beaches and many other game and wildlife attractions.